On June 10, 2010 Agnes Riley of ZeroBlue presented the FOCUS framework to the NY FileMaker Developers’ Group. The demonstration included the main features of the free FOCUS framework, from how to quickly create tables and layouts and how privileges allow/disallow navigation. Participants also learned how you can modify the framework with your own design: theme and icon set. For ZeroBlue development starts with the FOCUS framework. It enables the developers to get a project off the ground in significantly less time than if created from scratch. The framework also comes with a large number of invaluable custom functions such as Geoff Coffee’s function for passing variables and several other ones by Will Baker. 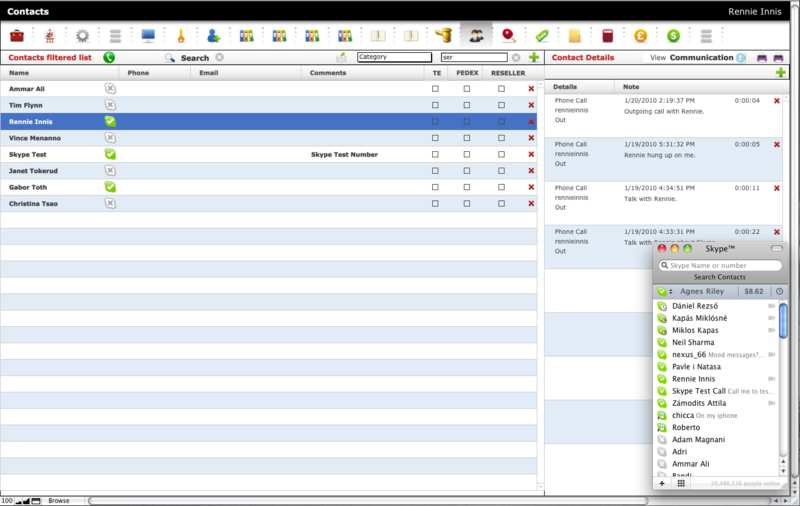 The modified version includes custom search and QuickFind capabilities. 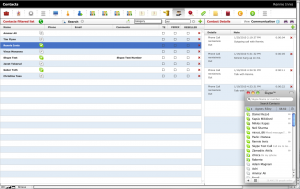 While this version of the framework was created for FileMaker 10, it works just as well for FileMaker 11. The framework was developed by Vincenzo Menanno and Will Baker of Beezwax and can be customized to each customer’s needs. To learn more about how your database can be created by using the streamlined FOCUS framework to cut down on development time, please contact us.